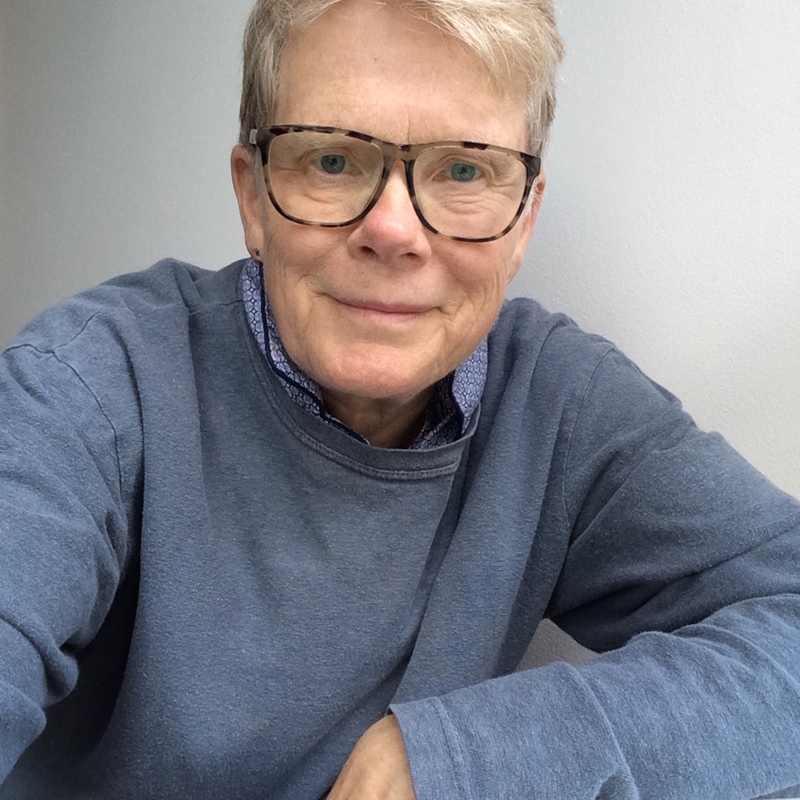 I am the author of twelve books and have more than thirty years experience as a writing teacher, editor, and manuscript consultant. 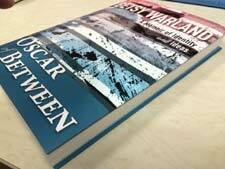 I began writing Oscar of Between while in London, England in 2007. In 2012 I conceived of creating an interactive, online Oscar’s Salon and the “experiment” continues today. This new publishing format dares all who enter—guest writers, artists and readers—to interact with the posted texts, images, and each other. Read the monthly installments here. Truth or dare? Don’t forget to leave a comment! Whether virtual or real-life, community is central to my writing and mentoring practice. My previous book, Breathing the Page: Reading the Act of Writing, is for those seeking insights on writing as a holistic process. It has become a best-seller. Here you can read an excerpt from Breathing the Page.